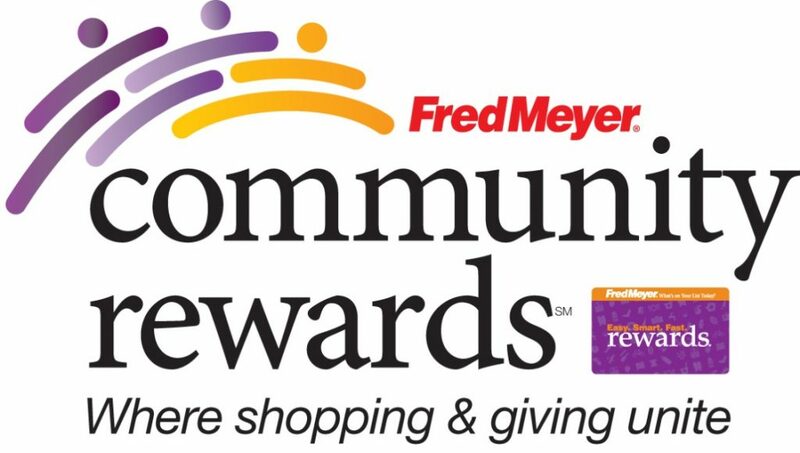 Fred Meyer puts aside donation funds every year. If you name Friends of Hospice Southwest Washington as your charitable organization both parties get the rewards. Your spending at Fred Meyer stores will raise funds for our mission of providing funds for the care of hospice patients through established hospice organizations in Southwest Washington. Go to www.fredmeyer.com or call 1-866-518-2686. Click on the “Find or Change Organization” and type in Friends of Hospice Southwest Washington #RT654. Click on Enroll YOU DID IT!